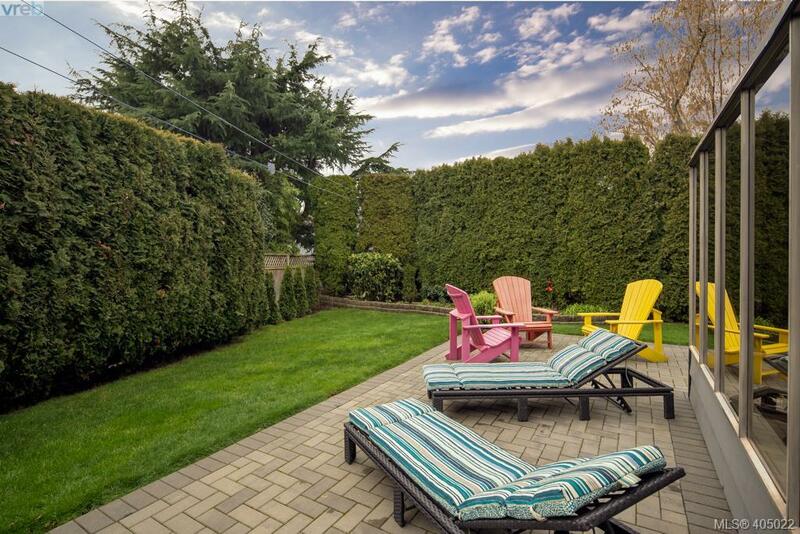 Welcome to Grace Court, a private cul-de-sac located in desirable Gordon Head. 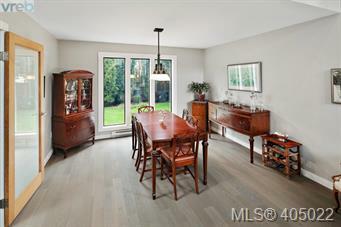 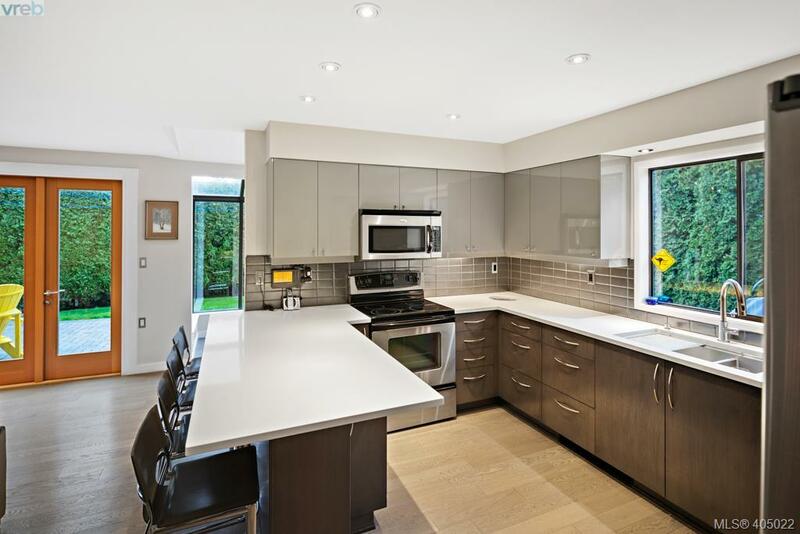 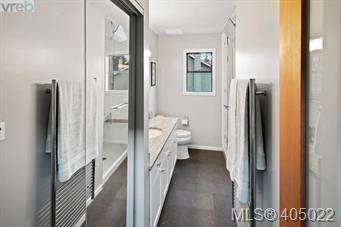 Meticulously maintained & updated, this home offers over 2200 sq feet of today’s finest finishings. 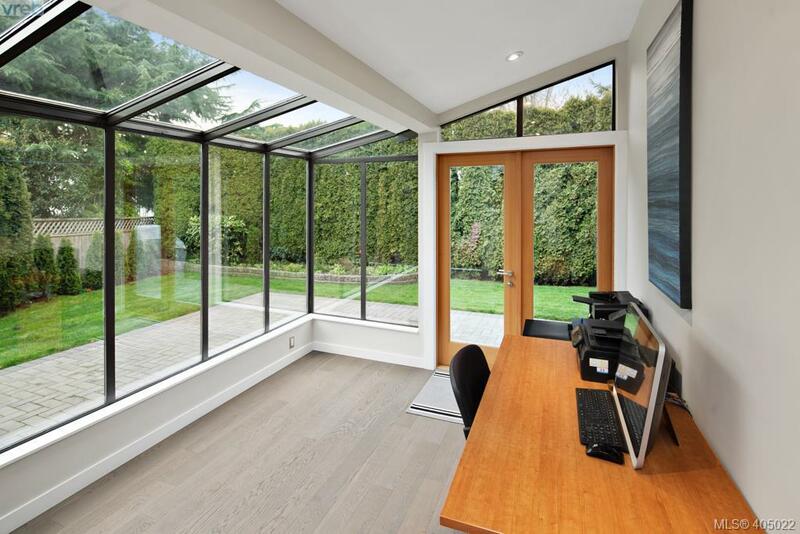 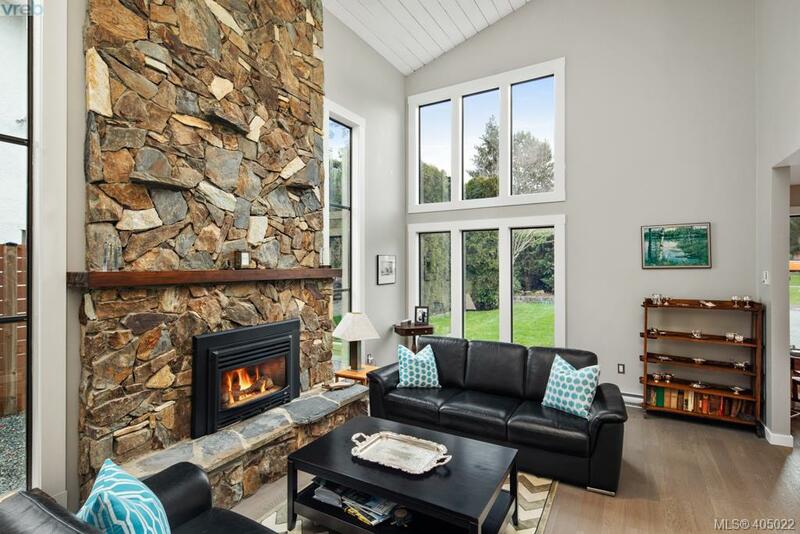 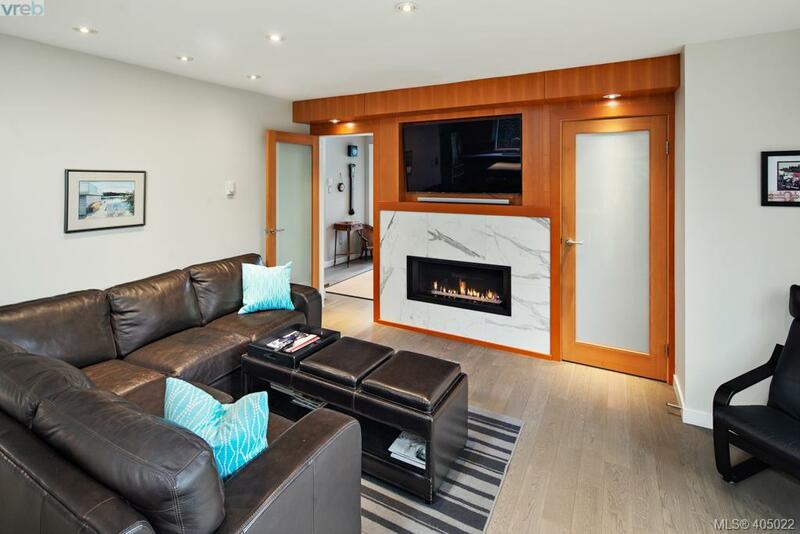 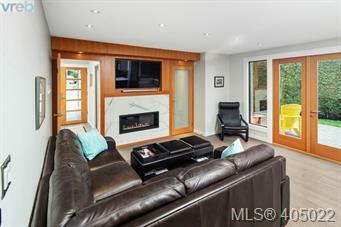 Inside you will find high ceilings, floor to ceiling windows, grey oak floors & a 20 ft. stone gas fireplace. Enjoy your guests & family in the formal dining room or enjoy casual meals at the eating bar in the kitchen/family room. 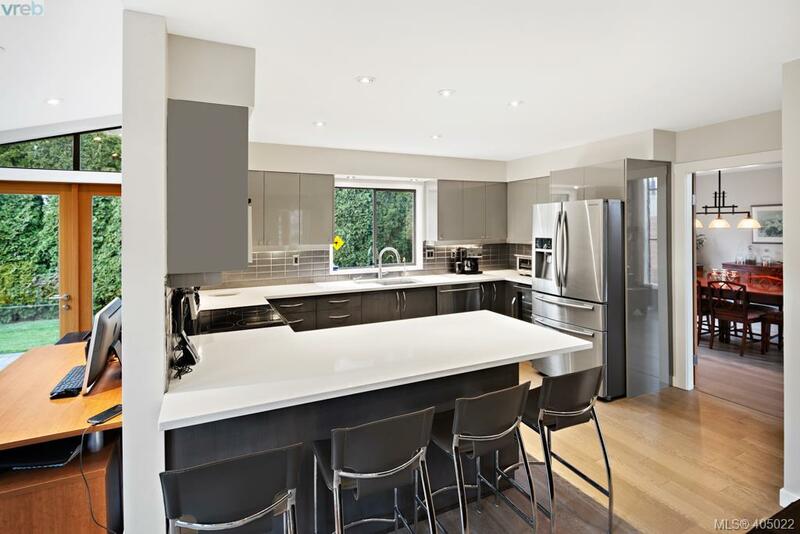 Chef's kitchen has all of today’s finishings; quartz countertops, custom cabinets, top of the line appliances & wine cooler. 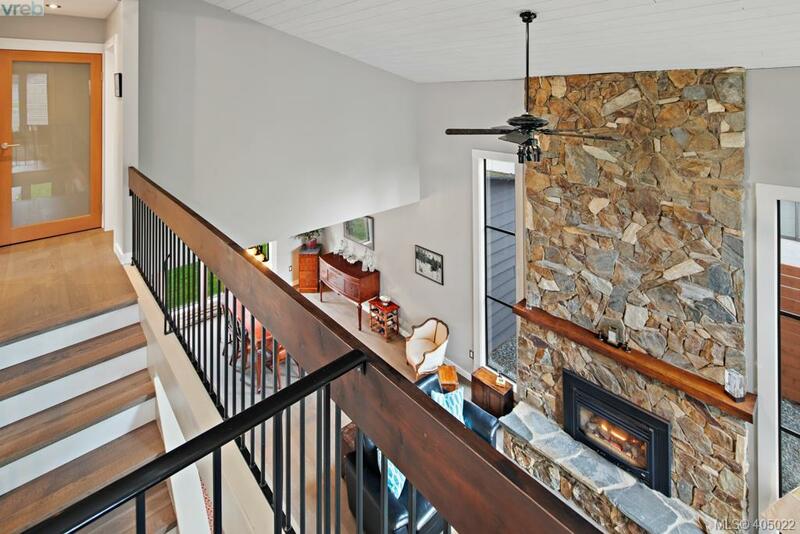 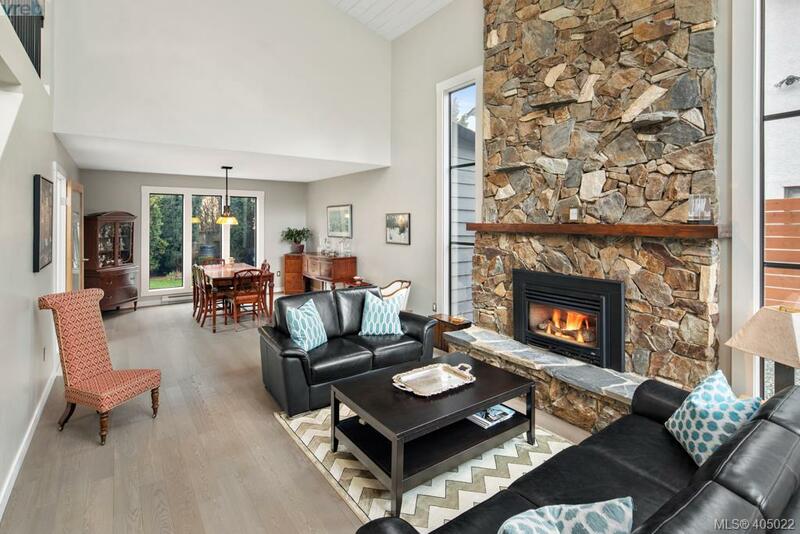 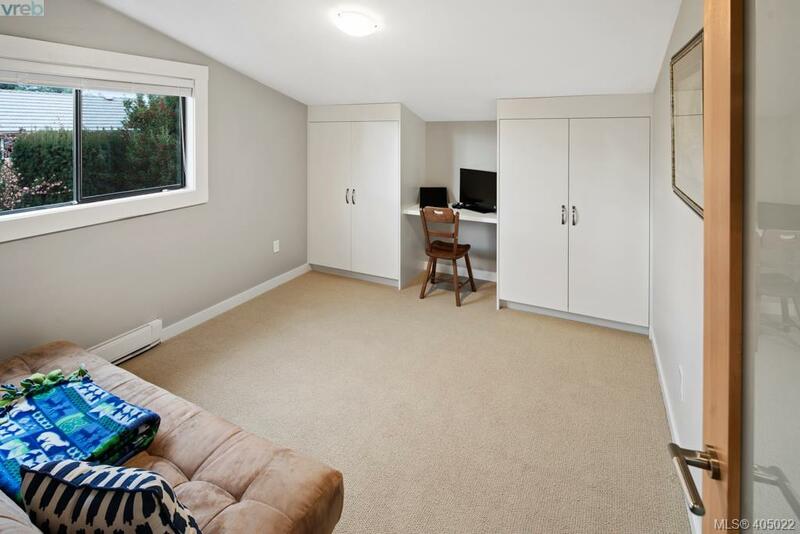 The family room offers easy access to the sunroom as well as the large patio set on a private south facing yard. 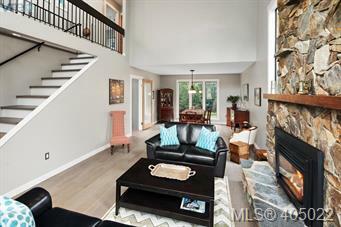 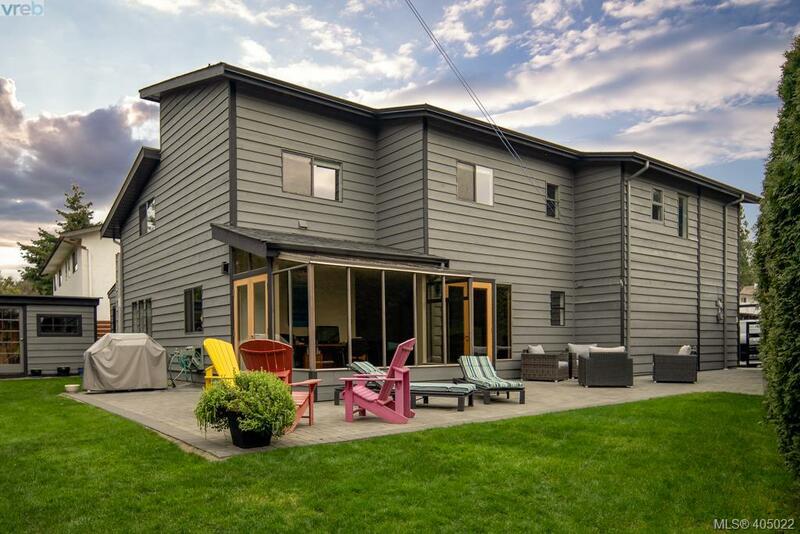 Upper level features 4 bedrooms (which is extremely rare) including the master w/ walk in closet & spa like ensuite featuring heated floors, towel warmer, air massage tub & dbl shower. 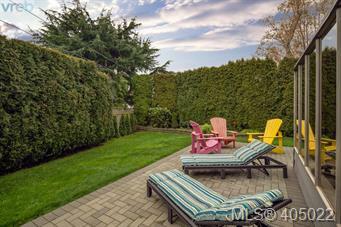 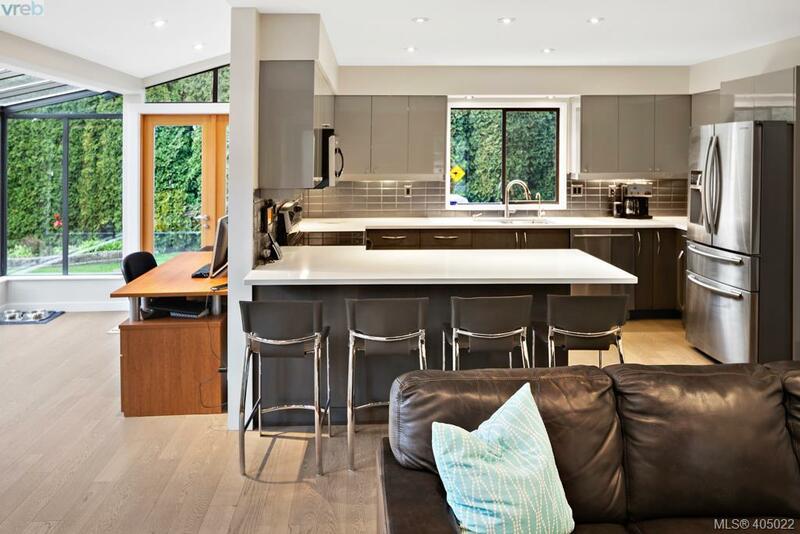 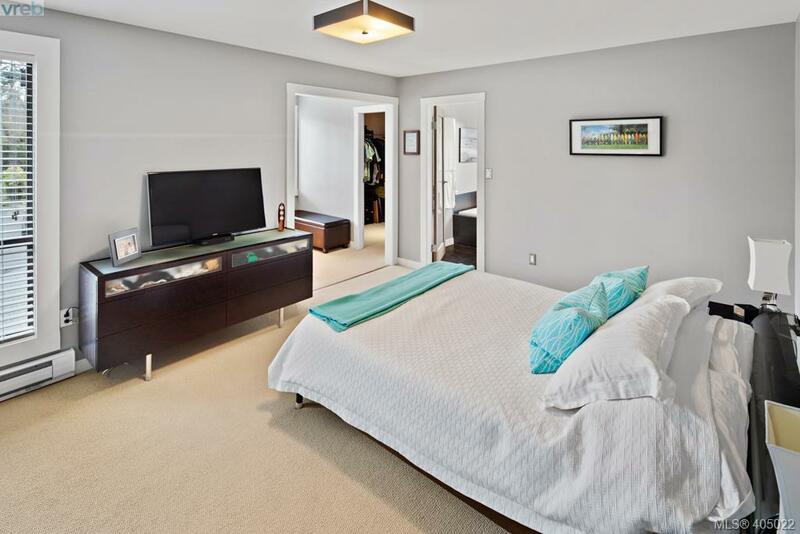 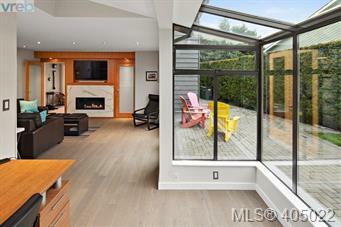 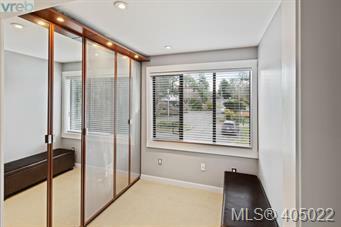 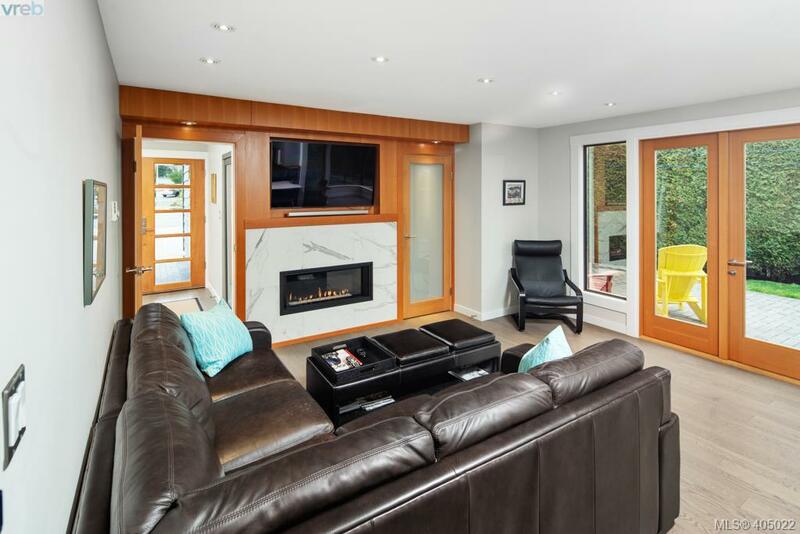 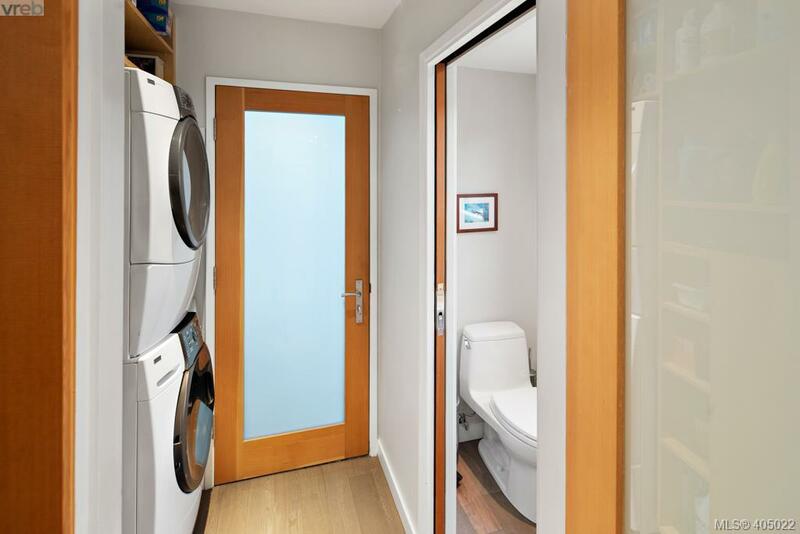 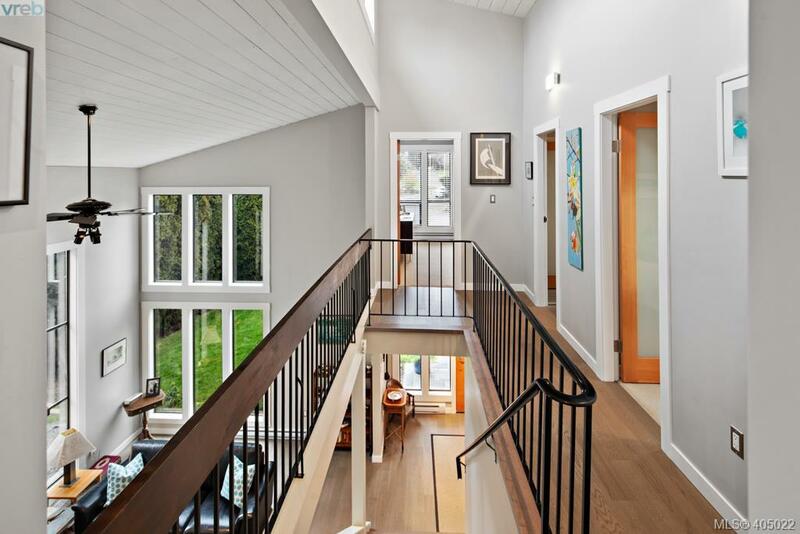 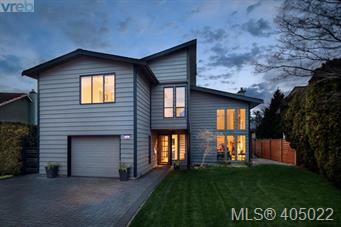 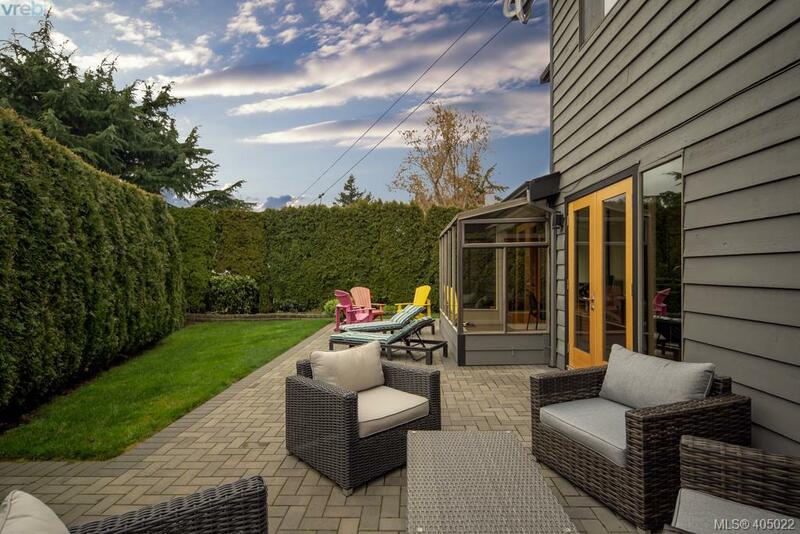 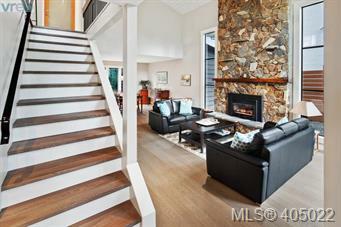 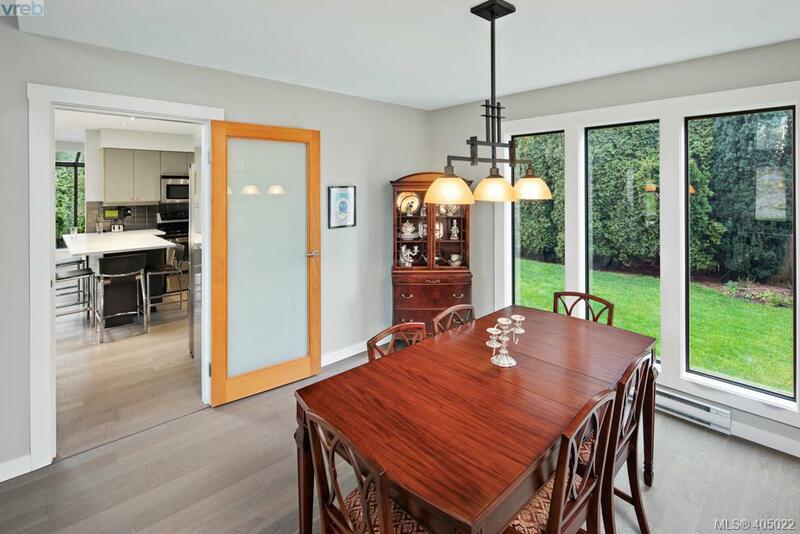 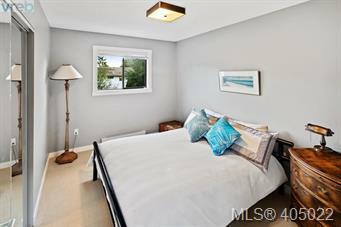 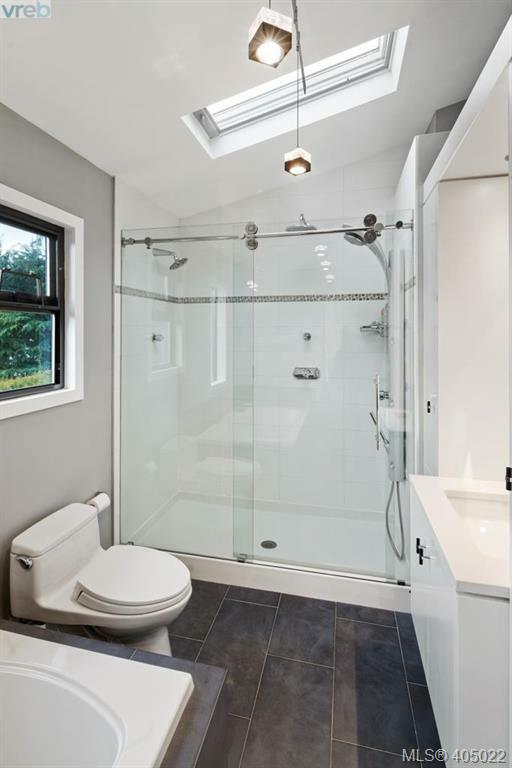 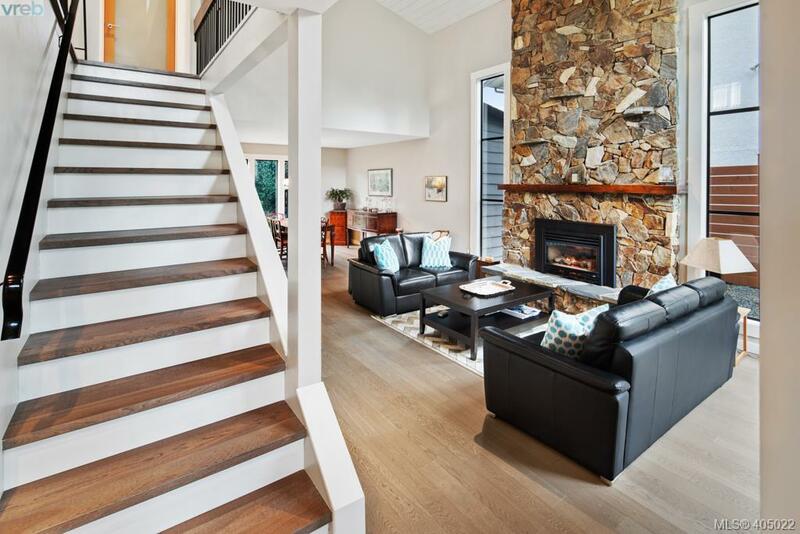 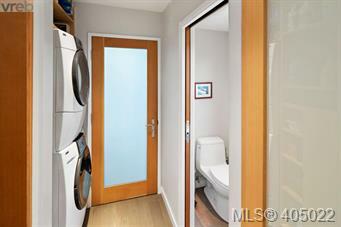 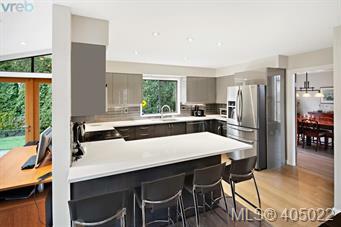 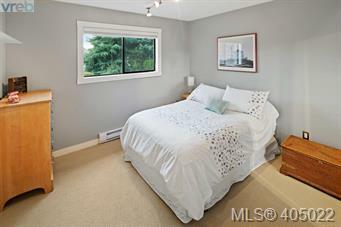 Walking distance to Mt Doug, ocean & fantastic schools. 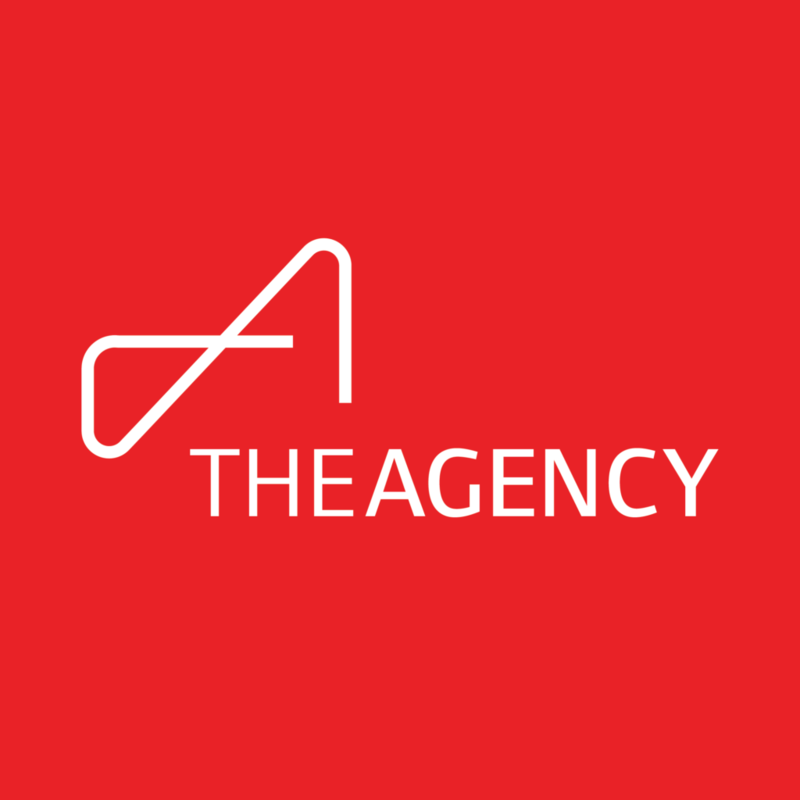 Make sure you read over the feature list in the supplements !